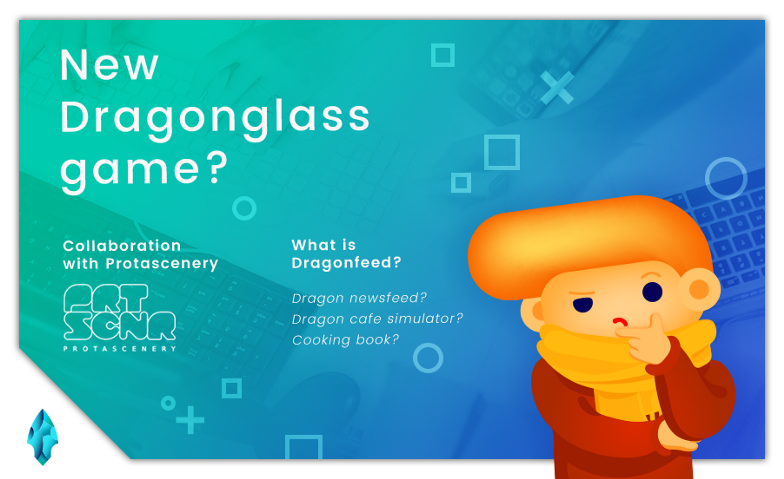 Dragonglass is the pioneer in the blockchain gaming industry. 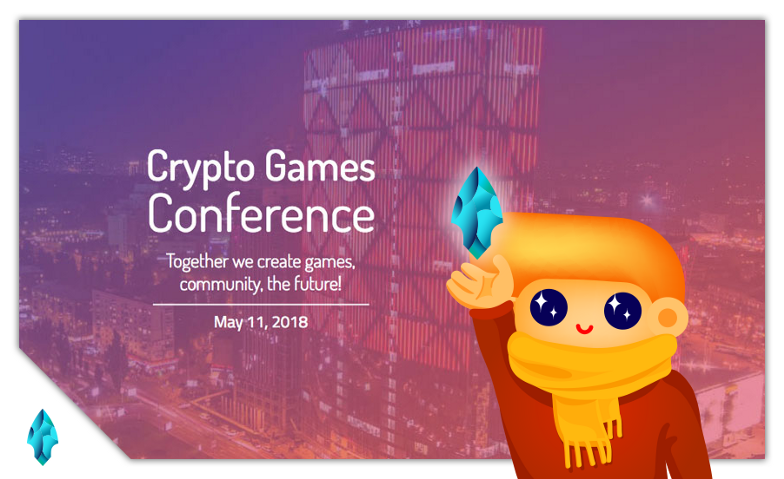 We are working hard on a set of innovative products which will bring blockchain to mass adoption. 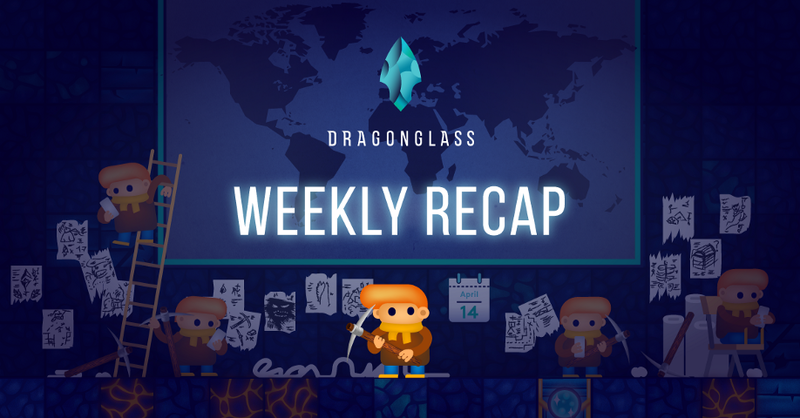 We are very excited to announce that Dragonglass initial coin offering (aka Token Generation Event) has come to an end. That’s it. Don’t miss a chance to get an awesome deal! 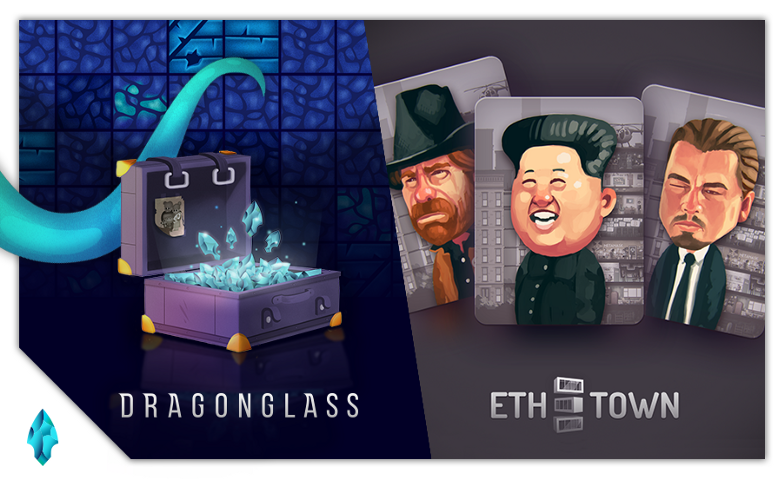 We have something huge and special to announce — collaboration, item sale and more! Mirror, mirror, on the wall, who’s the spookiest of all? 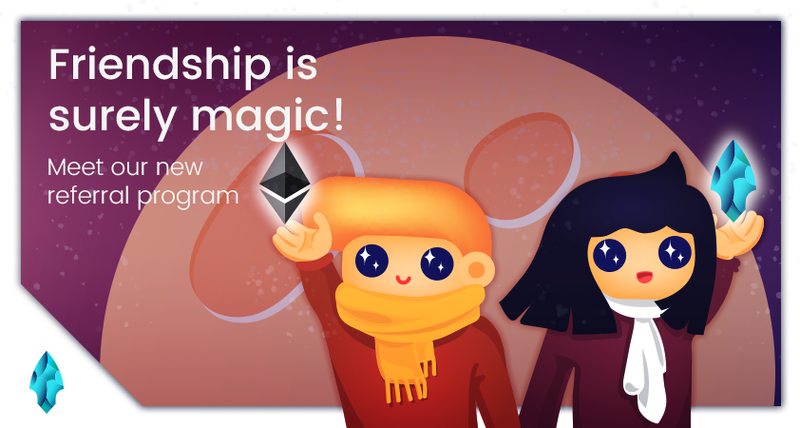 Join Renewed Referral Program and Earn More! 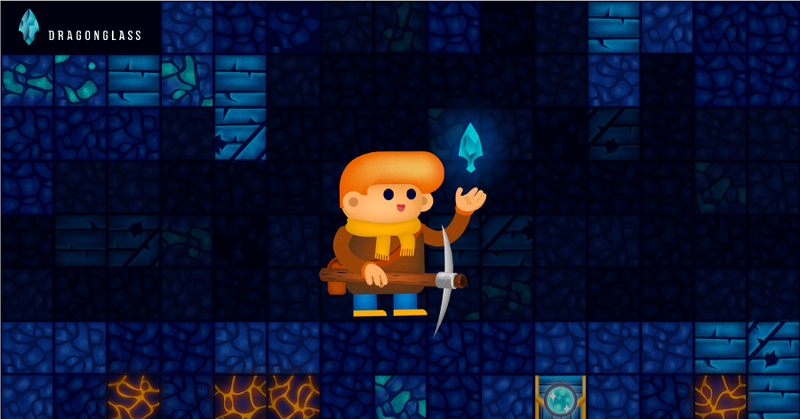 Collectible skins are coming to Dragonglass miner! 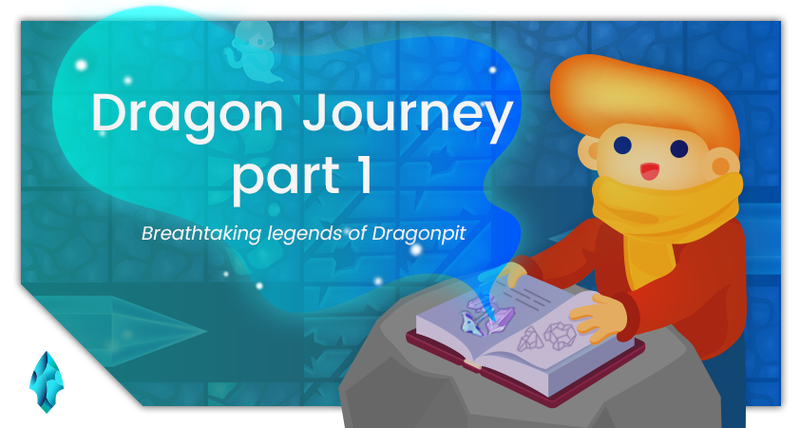 And thus Little Dragons began to resist! Welcome back, our dearest readers. 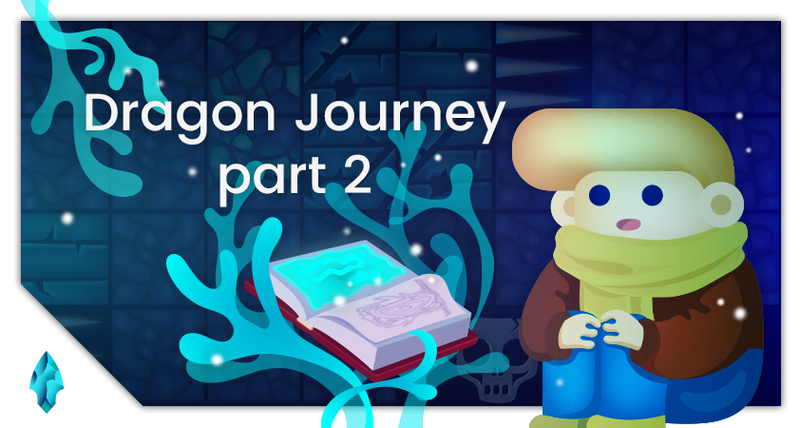 Let’s dive into the Dragonglass world! 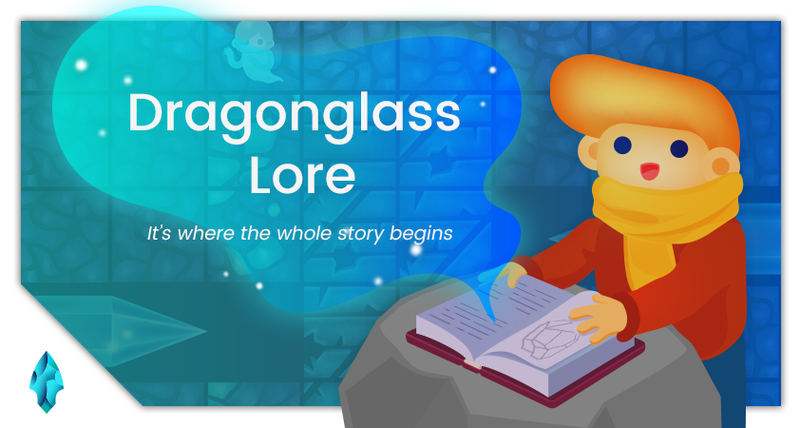 Another Dragonglass web-comic is here!